TEAMtalk understands Newcastle United are ready to offer Danny Welbeck a transfer to Tyneside. 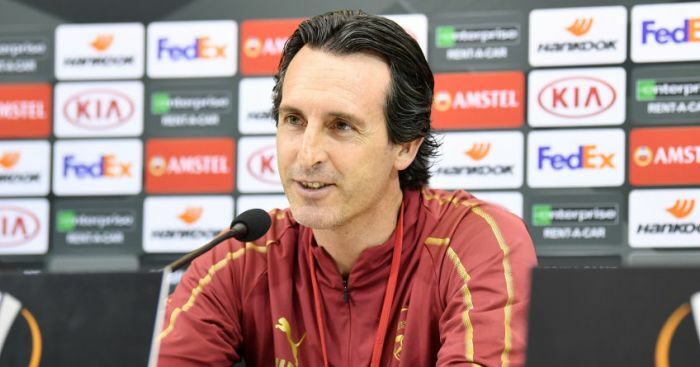 TEAMtalk understands Newcastle United are ready to offer Danny Welbeck a chance to kick-start his career on Tyneside after it emerged he was not part of Unai Emery’s long-term plans at Arsenal. Newcastle are low on transfer funds and are ready to make a loan offer to Arsenal, which would see them take on Welbeck’s sizeable wage packet which is in excess of £100,000-a-week. 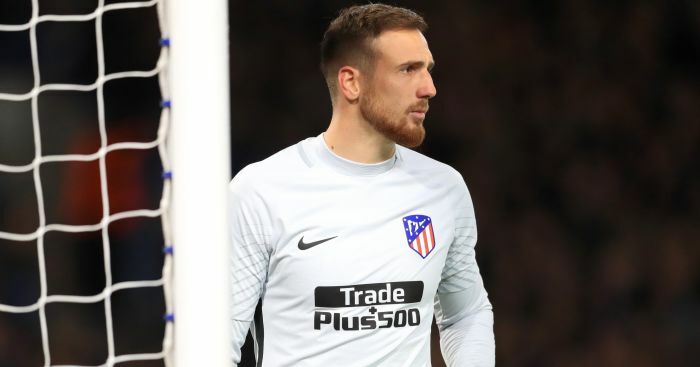 Arsenal would ideally like to get money for the 27-year-old, who went to the World Cup finals with England, but the interest is relatively low given his poor injury record, meaning few are looking to take a chance on a huge financial package for the former Manchester United ace. 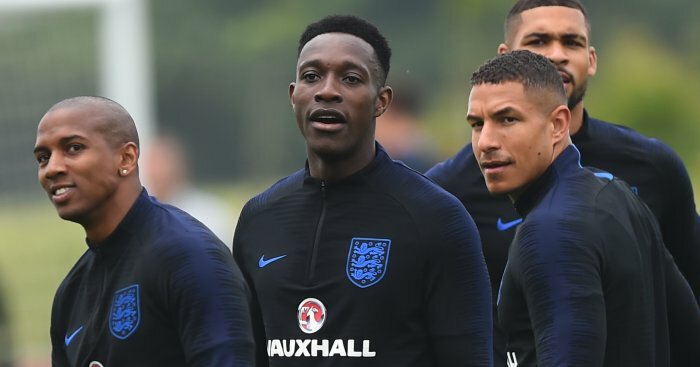 Everton have also been linked, but Newcastle hope that if Welbeck does move on-loan, they could be an appealing option to the player and also Arsenal. 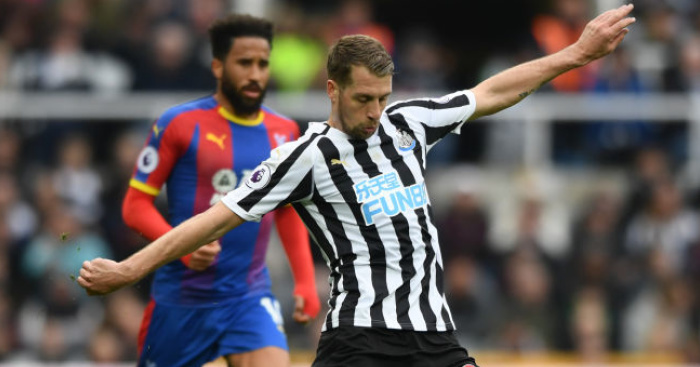 It’s understood that Arsenal do not see Rafa Benitez’s men as rivals to them, unlike the Toffees, who could challenge them for a top-six finish this season. Benitez also wants West Brom’s Salomon Rondon in attack, but he would love to bring in Welbeck too. Despite his injury struggles in previous seasons, Welbeck did manage to play 42 games last season despite only scoring 27 goals across four seasons since his move from Old Trafford. 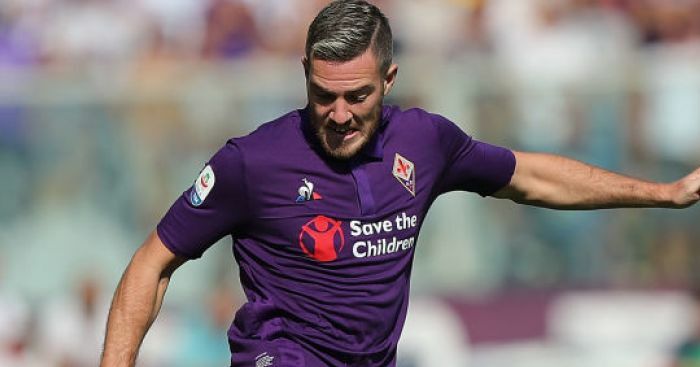 He is though behind Pierre-Emerick Aubameyang and Alexandre Lacazette in the race to land a central striking role at the club and has very little chance of ousting either under Unai Emery. 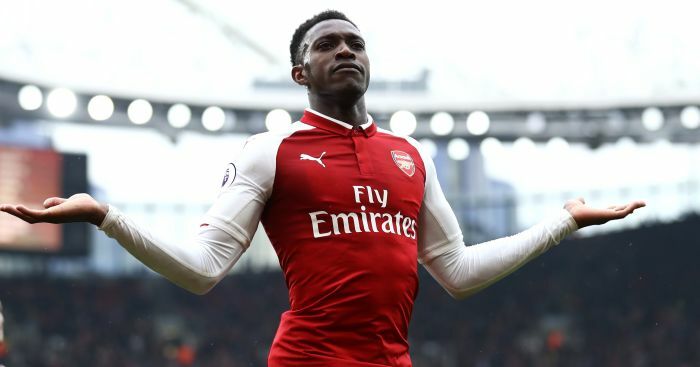 Everton were reported to be considering a £15million move for Welbeck, who is in the final year of his contract, and Arsenal will be keen to get a fee for the player rather than seeing him leave for free next summer.